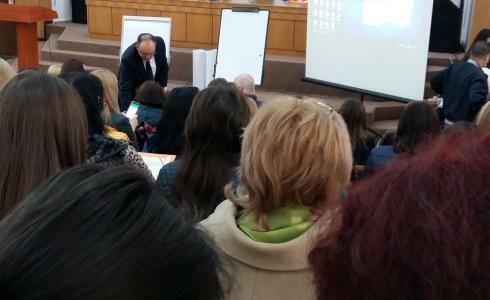 The event was organized on May 17, 2017 by Public Association ”Speranță și Sănătate” (NGO Hope and Health) in partnership with the Municipal Social Assistance Department in the frame of the project "Legal protection for parents/guardians of people with mental disabilities and assistance in maintaining the fundamental rights of persons with intellectual and psychiatric disabilities" supported by the program „Partnerships for a Sustainable Civil Society in Moldova” (MPSCS), financed by USAID and implemented by FHI 360. On April 26, 2017, the executive staff of the A.O. 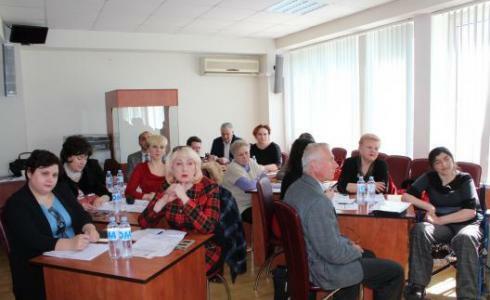 „Speranță și Sănătate” took part in the discussions on de-institutionalization of people with intellectual disabilities in the Republic of Moldova. 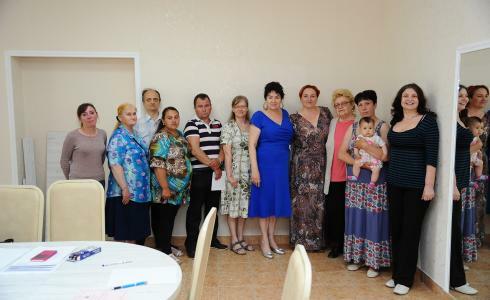 This event was organised by the Ministry of Labour, Social Protection and Family. 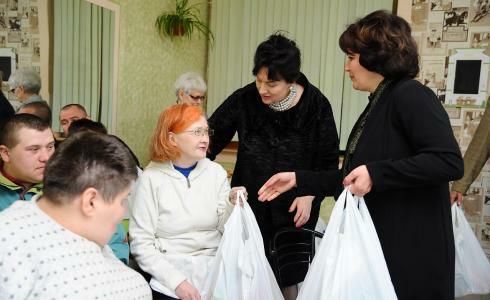 The spouse of the Ambassador of the Republic of Belarus in Moldova Natalia Chichuk has visited our organization and presented gifts to beneficiaries on the Easter Eve.